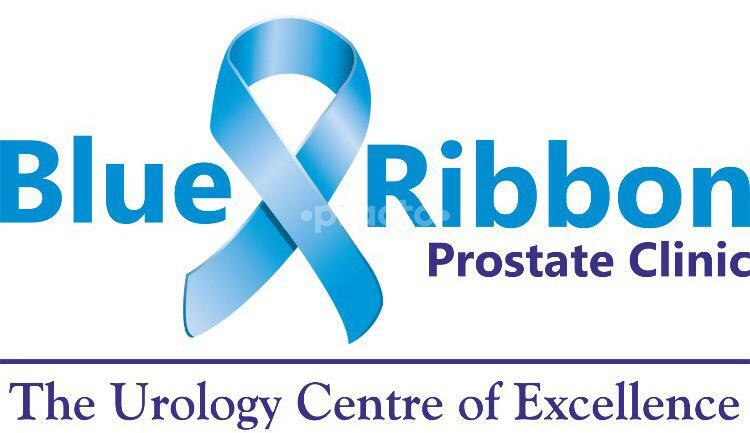 Blue Ribbon Prostate Clinic is a Super specialty Urology Clinic specializing in prevention, evaluation, and advanced treatment of Prostate Enlargement, Prostate Cancer, Kidney Stones and Sexual Dysfunction. I do consultations and some urology investigations and treatments at Blue Ribbon Prostate Clinic.It is headed by Dr. Ashish Sabharwal, who is a board certified urologist. After his urology residency, he went to University of Miami, USA to do a highly coveted Endourology and Robotic Surgery Fellowship from 2008 to 2011. Later Dr. Ashish returned to India in 2011 to start the Blue Ribbon Prostate Clinic.Dr. Ashish Sabharwal is also a visiting consultant at Indraprastha Apollo Hospital, New Delhi, which is a world class JCI and NABH accredited hospital. That is where he does Robotic Surgery for the treatment of the Prostate Cancer.